She has been described as the woman whose tireless campaigning has changed Britain’s race relations for the better. She has been voted one of the most powerful women in Britain, honoured by the Queen and praised by none other than the late great Nelson Mandela. 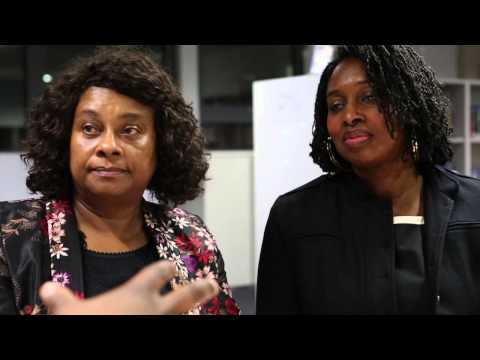 So when she sits down to address a group of students at the Crest Academy in Brent, north-west London, Baroness Lawrence of Clarendon OBE, or Doreen Lawrence as she is universally known, needs little introduction.